I don't have just one...or two...but THREE word art freebies today! 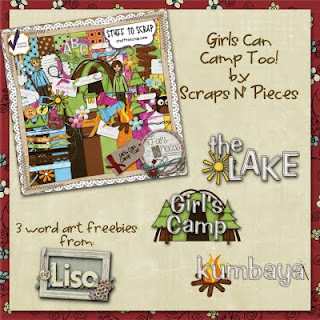 They are perfect for your camping layouts and made with the adorable elements and alphabet in Scraps N' Pieces' newest kit, Girls Can Camp Too. 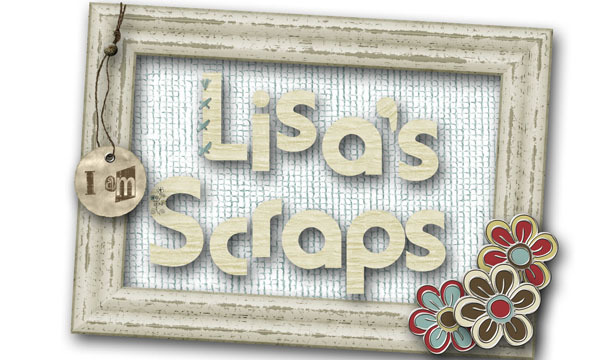 Click the preview to download the word art, and click here to head to the store and buy the kit! After all, you need a cute page to place the word art!! Thank you so much for this post. 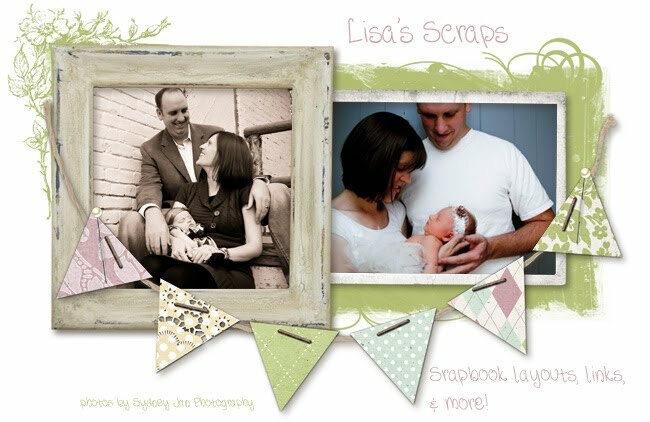 I want to let you know that I posted a link to your blog in CBH Digital Scrapbooking Freebies, under the Page 2 post on Sep. 17, 2011. Thanks again.